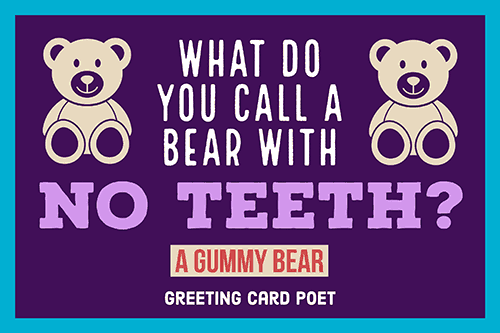 Puns for kids include jokes with a special wordplay combination that requires little to no explanation from parents. Why are they so great you ask? Well, because not only do they help expand a child’s vocabulary and thinking abilities, but they are also especially useful if you want to teach your kid something new in a fun way. Kids are natural comedians anyways, so why not join in on the comedy and challenge their minds with a few clever one liners? Below you’ll find a huge selection to share with everyone! Jump to any category on this page by using the links below, or simply scroll down to see them all. If your dog was craving a pizza, what type of pizza would he/she want? What does a pizza say when it introduces itself to you? What does the baker always say to customers? Do you oven come here? 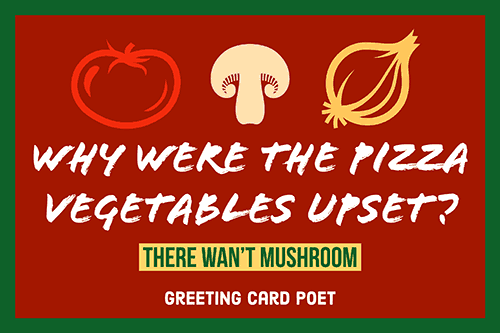 Why were the pizza vegetables upset? What did the pizza say to the gorgeous topping? I never SAUsage a beautiful face! Why couldn’t the cheese ever separate from the dough? Because it said it loves them to pizzas. What did the baker say when the pizza fell on the floor? Where do pepperonis go on vacation? You don’t get my Harry Potter get his friend’s jokes? Because there is something RON with you. Why can’t Harry tell the difference between his potion’s pot and his best friend? Why doesn’t Voldemort have glasses? You might like J.K. Rowling Quotes. What do you call a robbing Muggle? Why is a piano so hard to open? Because she got in treble. Where did the music teacher leave her keys? They can hit the high C’s. What rock group has four guys who don’t sing? How do you make a band stand? Why was the leopard so bad at playing hide and seek? What do you get when you cross a snake with a pie? When do you know when the moon has had enough to eat? What’s the definition of illegal? What did the M&M go to college? Because he wanted to be a Smarty. What country did candy come from? What do you call an infant that cries a lot? 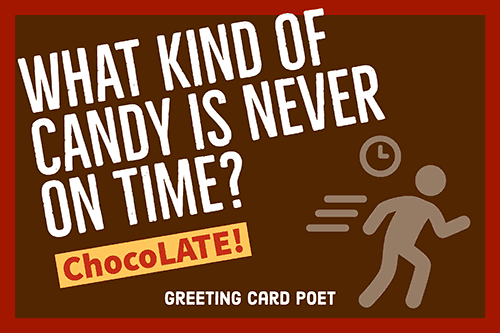 What kind of candy is never on time? What’s a southern farmer’s favorite treat. What kind of candy bar does an employee crave before the weekend? Why did Captain Hook’s Pirate Ship fly? 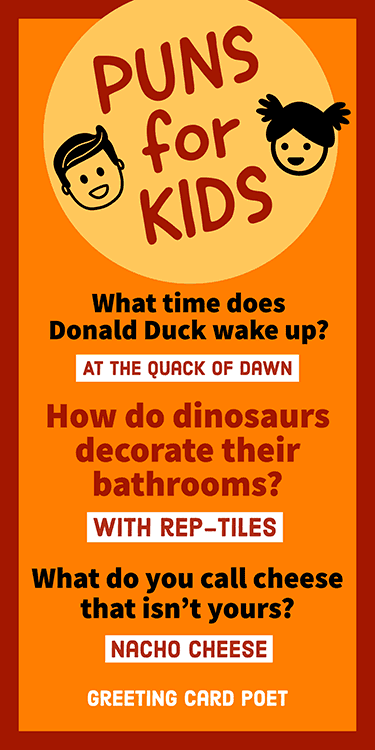 What time does Donald Duck wake up? Why did Mickey Mouse go into space? Because he wanted to find Pluto. What is Captain Jack Sparrow’s favorite restaurant? Why does Alice ask so many questions? Why did the lions go to Simba’s naming ceremony? Because it was the mane event. Why would Snow White make a good judge? What Disney character likes to fix things? What did the 101 Dalmatians say after eating dinner? 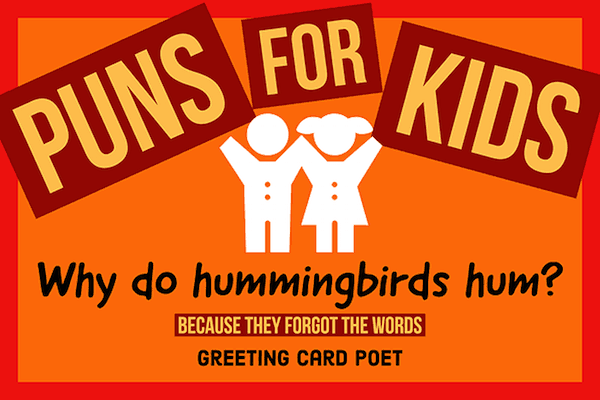 Any puns for kids ideas? Let us know via the contact page. Why did the cannibal return the comedian? Why did the golfer always carry a second pair of pants? In case he got a hole-in-one. Just, what is a pun? You’re on our Kids Puns page.